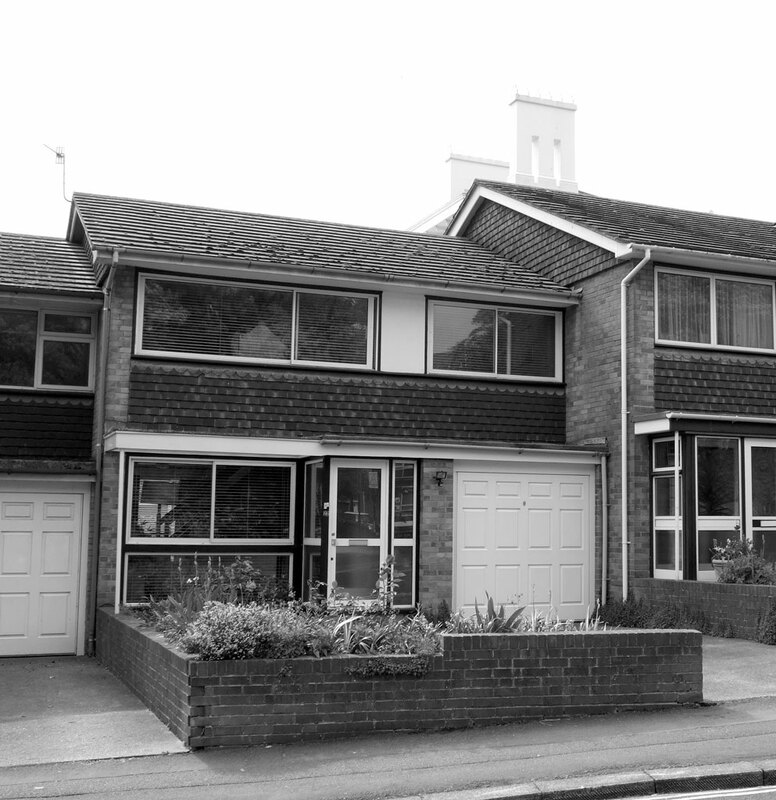 Project description: The project followed on from an almost identical project for the adjacent house. 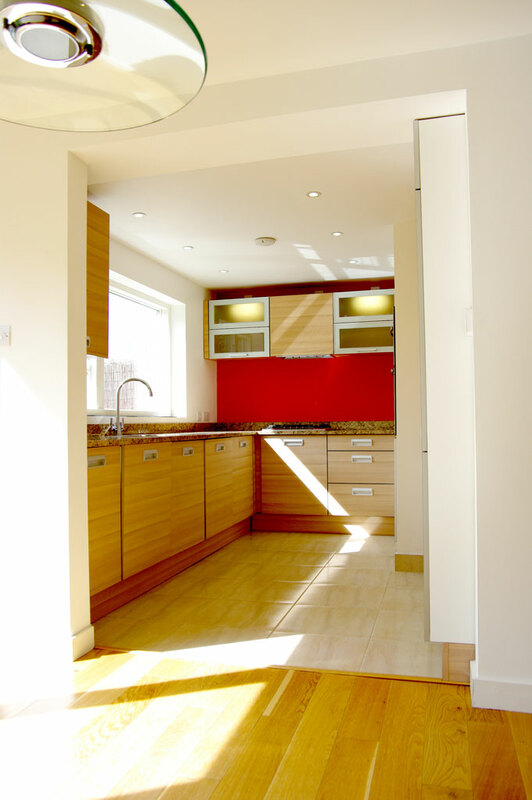 In both cases the interior needed to be modernised with an improved layout to maximise the sense of space and the usable space within this very small space. 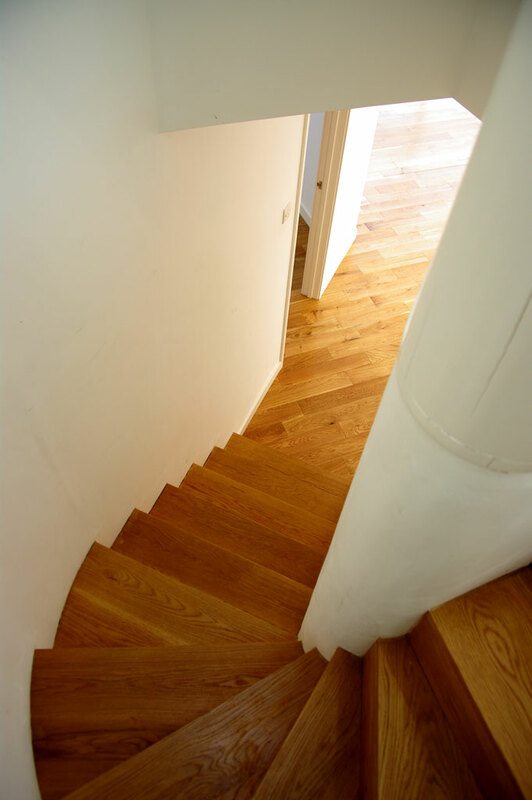 The key intervention was the staircase location and trademark form and the way it interlocked with the downstairs Cloakroom and Study Bedroom. The main living space was opened-up completely and given access via glazed doors into the small rear garden. The Kitchen is tucked-away adjacent to the area most likely to be for Dining. It squeezes an awful lot into a small space. 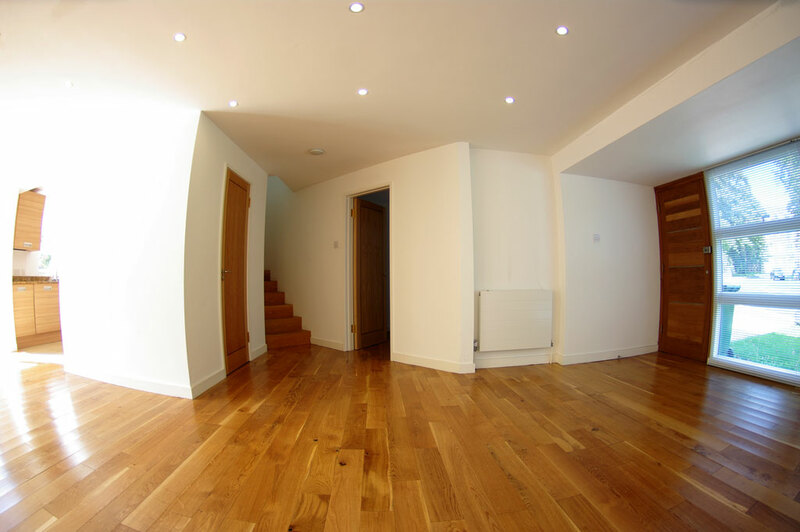 This theme continues upstairs with three bedrooms and a Bathroom neatly dovetailed together.